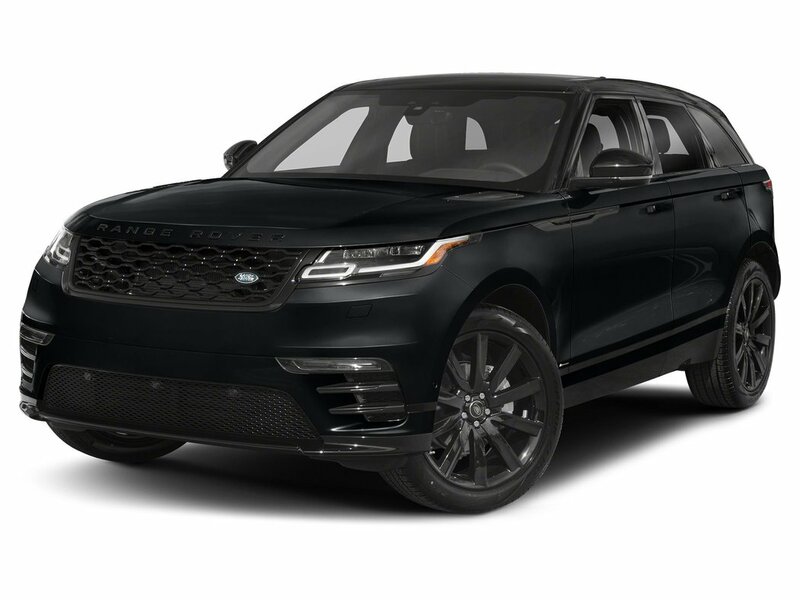 This Land Rover Range Rover Velar has a powerful Intercooled Turbo Diesel I-4 2.0 L/122 engine powering this Automatic transmission. WHEELS: 20 X 8.5 7 SPLIT-SPOKE GLOSS BLACK -inc: Style 7014, SMARTPHONE PACK -inc: Android Auto and Apple CarPlay, SIRIUS XM SATELLITE RADIO & HD RADIO. 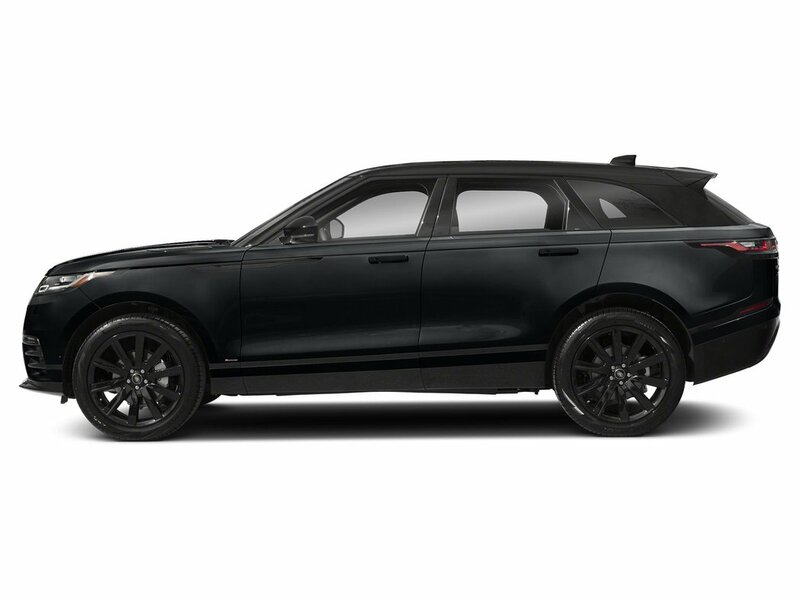 *Packages That Make Driving the Land Rover Range Rover Velar R-Dynamic SE An Experience*SANTORINI BLACK METALLIC, R-DYNAMIC BLACK EXTERIOR PACK -inc: Narvik black bonnet and tailgate lettering, lower blade, fender and door finisher, tow eye cover surround, bonnet vent blade and air curtain inserts, Narvik Black Grille Mesh, grille surround in Narvik black, Narvik Black Exhaust Finisher, POWER SOCKET PACK 2 -inc: 2 additional USB ports (charge only) in the 2nd row, ILLUMINATED METAL FR & RR TREADPLATES W/R-DYNAMIC -inc: R-Dynamic branding, HEATED WINDSCREEN -inc: heated washer jets, HEATED STEERING WHEEL, HEAD-UP DISPLAY, EXTENDED LEATHER UPGRADE -inc: Windsor leather on driver airbag cover, mid IP and door top roll lowers, ELECTRICALLY ADJUSTABLE STEERING COLUMN, DRIVE PACK -inc: Blind Spot Assist, Adaptive Cruise Control w/Stop & Go, queue assist and intelligent emergency braking, High Speed Emergency Braking, CONVENIENCE PACK -inc: Loadspace Partition Net, Activity Key, Rear Seat Remote Release Levers, CLIMATE FRONT SEATS, CHROME IP END CAPS, Window Grid And Roof Mount Diversity Antenna, Valet Function. 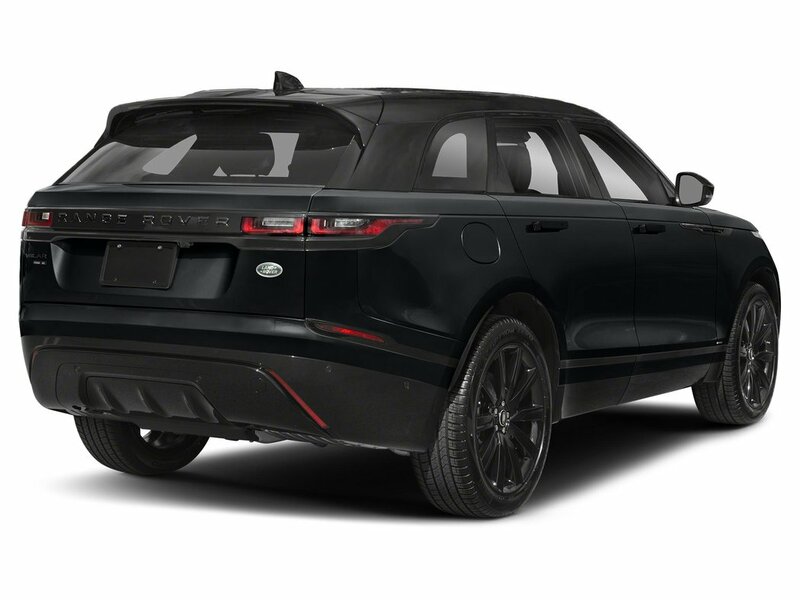 * Visit Us Today *Stop by Jaguar Land Rover Lakeridge located at 280 Achilles Rd, Ajax, ON L1S 7S3 for a quick visit and a great vehicle!Prices include all fees except licensing and HST.